Background: New York Blood center (NYBC) conducted experiments on approximately 500 hundred chimpanzees and made a commitment to provide the survivors with lifelong care. 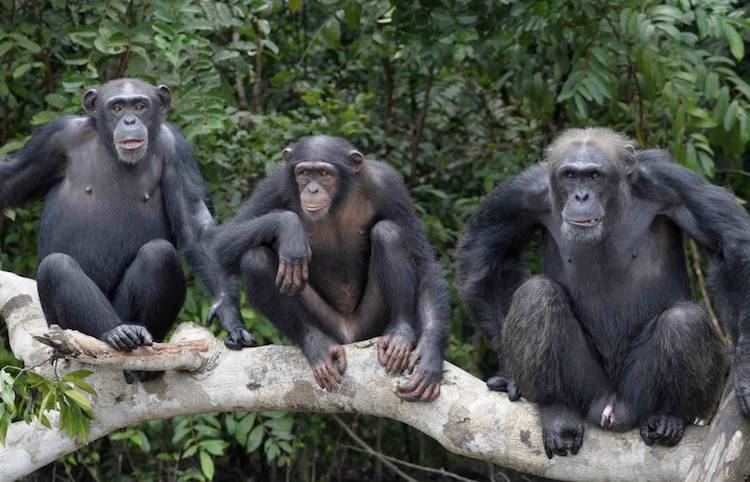 They tested treatments and vaccines on the great apes at a medical research center in Liberia from 1974 to 2005. Then the chimps wer sent to to a secluded island near Monrovia, the country's capital, where there was not enough food for the chimps. In 2015, NYBC terminated its $30,000/month funding to feed and care for the chimps.